anticipatory silence… – Journey to my heart…. I have been catching a fair bit of America’s got Talent lately as I wind down my day and await the night-time news. I am struck by their use of anticipatory silence. I began to think about where in my life I have experienced anticipatory silence and waiting…. 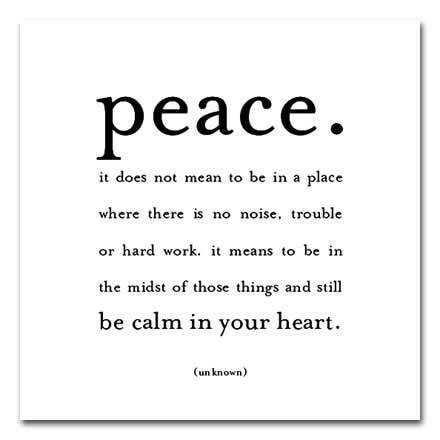 I have experienced this silence at times when I am in conflict and the silence feels deafening…. I have experienced this silence and waiting when I have asked God to grant me the desires of my heart…. I want to be better at trusting God in the silence…. I want to be someone who, because of my journey, can sit with another in the silence and the waiting! 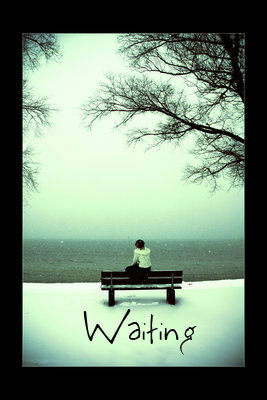 It is my hope that if you are waiting and the silence seems long, that you will find peace as you wait!